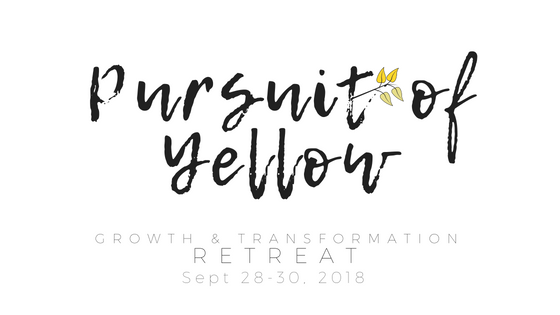 Welcome to the first In the Pursuit of Yellow Retreat! This two-night getaway* is an escape, and a finding. To let go, and to lean in. To breathe openly. And to simply be. This retreat will be September 28-30 in Three Oaks, Michigan. *A third night is possible. By selecting your retreat space, you will be registered for the event! We have a limited number of Saturday only spaces available too! Room registration includes registration and meals. We are thrilled to be at a home in Three Oaks, Michigan. Set on 2 acres of woods and nature, this is the perfect spot to get away without losing any comforts of home.